The success of Fornite shows that the gaming industry can still be taken by surprise. Fortnite is an entirely free game that makes its developer Epic Games billions of dollars in annual revenue. Nothing in Fortnite that you buy with actual money will make you a better player. All in-game purchases, from angelic wings to questionable dance moves, are purely cosmetic. Fortnite is a shining example of how free games with only cosmetic in-game purchases can make buckets of money, giving the Team Fortress 2 "Hat Economy" a run for its money. In a similar spirit, not many gamers and developers today believe blockchain could suddenly and quite dramatically upset the traditional gaming industry. However, there's an increasing upward trend in decentralized gaming (Dgaming), not to mention the very passionate industry bubbling up towards the mainstream. DGaming.com tracks the projects that are growing most rapidly. 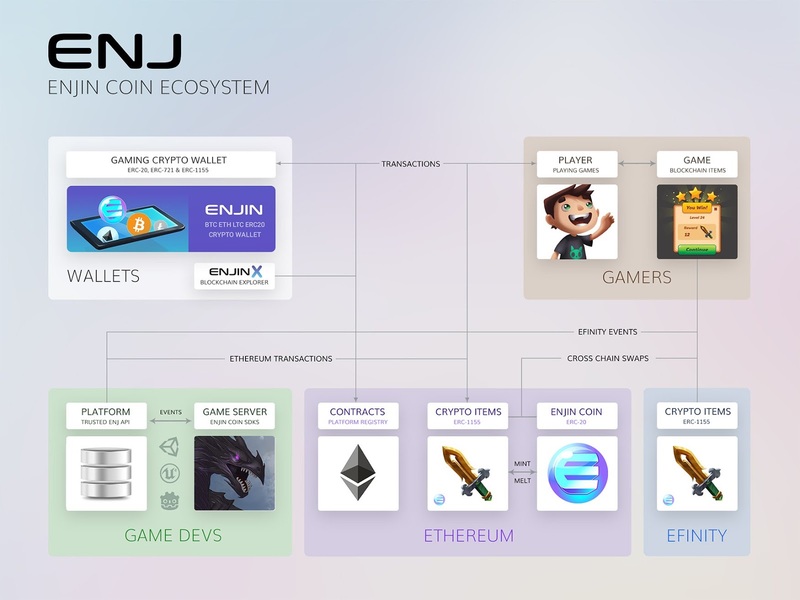 Enjin is an online community creation platform, used predominantly to build websites for guilds and clans in popular games such as Minecraft and League of Legends. There are already 19 million gamers using the Enjin Network to build their communities. However, Enjin’s vision is broader than just building communities. It wants to make gaming more fair and more transparent. The company is developing blockchain products such as EnjinX and Efinity that will give players full ownership over their in-game items and a transparent way to trade those items directly between themselves. Decentraland is a virtual world built on the popular Ethereum blockchain, parceled up in plots of land that people can buy and build DGames on. The world is accessible only through a VR headset, which makes Decentraland a combination of two exciting technologies: VR and blockchain. The first land auction in Decentraland generated more than $30 million, which goes to show that people are interested in owning a virtual piece of land where they can build whatever they want, and where they can store the digital assets they collect online. 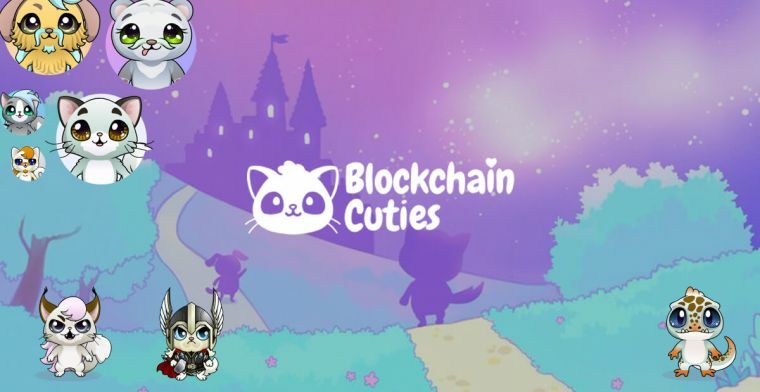 Blockchain Cuties is a blockchain collectible game where players collect puppies, cats, bear cubs, lizards, and other real and fantasy creatures. You can send your Cuties on adventures and they will gain experience in return. All the Cuties in your inventory are entirely yours, which means you can buy and sell them for a profit. 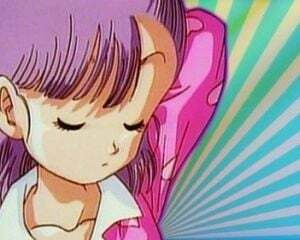 The time you invest in upgrading your Cuties and making them more valuable will result in a higher asking price for your Cutie, and so more money for you. This exchange of invested time for real money is extremely uncommon in traditional games (and taboo), but this functionality is baked into the core of DGames like Blockchain Cuties. WAX stands for worldwide asset exchange. It is a decentralized, peer-to-peer marketplace where gamers can trade their in-game items with whoever they want. It’s a platform developed by the creators of OPSkins, which is also a platform to trade in-game items, but one that doesn’t run on the blockchain. The creators of OPSkins are slowly moving their user base over to WAX. 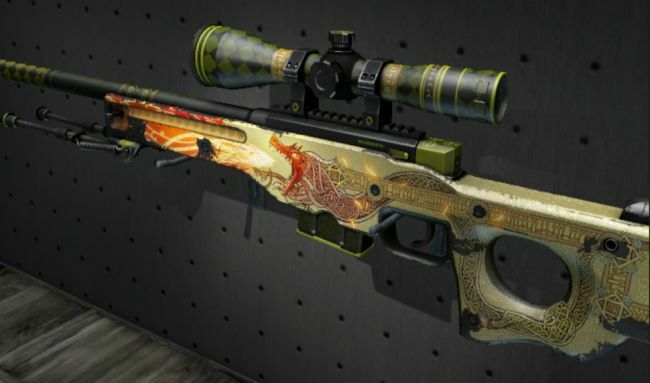 The success of OPSkins and of Fortnite has shown that players are willing to spend significant amounts of money on digital skins. WAX surfs on the same trend, except that it also incorporates the digital assets that people can buy in DGames, making it much more likely that WAX will become a leading blockchain marketplace of the future. And last but not least, the best-known and once the most popular DGame outside of the blockchain industry. CryptoKitties became so popular in December 2017 it nearly crashed the Ethereum network it was built on. It received coverage in popular mainstream media, such as the BBC and CNN, and has attracted investment from non-blockchain investors such as Venrock, Samsung Next, and GV. The game’s premise is simple: you collect digital kitties with unique characteristics, and you trade them for more money than you bought them for. If you're lucky enough to get a couple of rare breeds, you can turn a small investment into a proper return. It may sound niche but the data may surprise you: As of last year, players bred over 500,000 cats resulting in over $27 million dollars in sales. The team behind CryptoKitties is excellent at partnering with other exciting blockchain projects (including WAX), and the game has a lively community evangelizing it. While these DGaming projects might still be under the radar for most gamers, the speed at which they have attracted attention in the blockchain community indicates that they may soon have broader appeal. A lot of these early-stage projects already show a lot of promise, so it's just a matter of time before a killer Dgame breaks through the mainstream. For more in-depth analysis of exciting DGaming projects, visit dgaming.com. If this all went a little over your head, let us back it up a bit. In games like Fortnite, Epic Games acts as the clearing house for all digital goods. That unfortunately means they technically own all your stuff -- every digital purchase you've ever made -- and they're simply granting you access to it. Their database is private and centralized. We're not trying to make you nervous about your swag, we're just explaining the difference in software architecture. Think about it. You may have the password to your account but you can't change that password and prevent Epic Games from accessing your in-game wallet or inventory. They won't, of course, but you're accepting not having total control of your assets. In the traditional games industry, you're trusting a very reputable company to maintain your stuff. But (sorry) it's not actually yours to sell, gift, or otherwise do as you please. Their terms of service clearly states that: "You may only access the Services through your own account. Users do not own their accounts, and gifting or otherwise transferring of accounts or access keys is prohibited." It's kind of crazy when you think about it. We've been conditioned all these years to accept that we're eventually going to lose 100% of the value we've invested in game loot. It's good business for them, but is that really OK with you? In a distributed game, selling your digital assets is native to the game -- and those assets can also exist outside of the game though tokens. 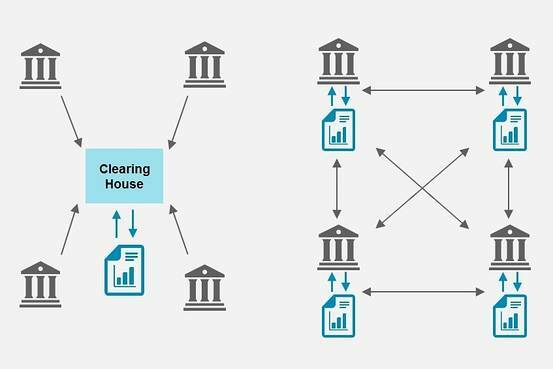 When a token transaction is made, it is broadcast to every node, so a central authority is not necessary. A distributed game's code then interacts with a decentralized public record of who owns what, and that's what's called a blockchain. Tokens can be changed into your local fiat currency, like dollars or pounds. The game can vanish but what's in your wallet is still yours. The developer cannot change the blockchain and take your stuff, because they don't have your wallet password. What you've farmed, mined, and created can be sold from player to player with very little friction. That's the fascinating shift to "true" ownership of a digital asset. It's not just a revolution in games. Stocks are also just starting to get tokenized as well. You'll find Dgames built on popular blockchains like Ethereum, EOS, ICON, Stellar, and TRON. Unlike the simple store of value that is Bitcoin, these are next-generation platforms designed for applications and games to be built on top of them. Blockchain platforms already offer players wallets before Dgames were even created, so its easy to transact. It's difficult to wrap your head around it at first, but the data indicates that more and more people are getting into it. The numbers are already staggering. It's a very interesting paradigm shift that we believe is challenging the traditional gaming industry.